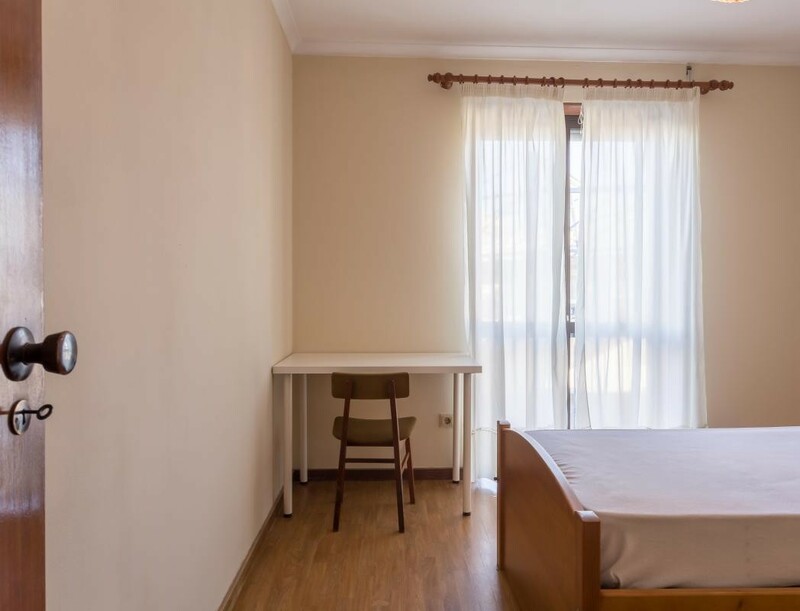 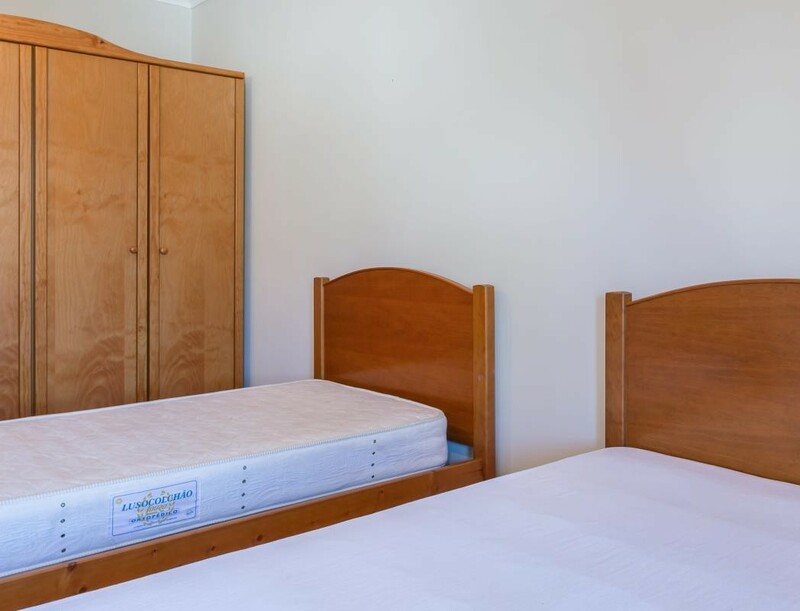 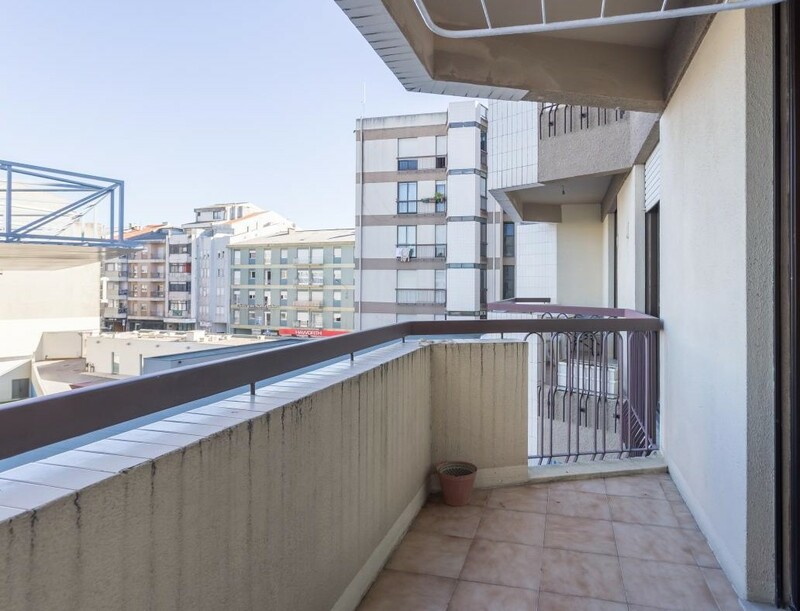 Flat with 2 rooms in the center of Porto city flat is located about 5 minutes walking from Marquês subway station, with capacity for 3 students. 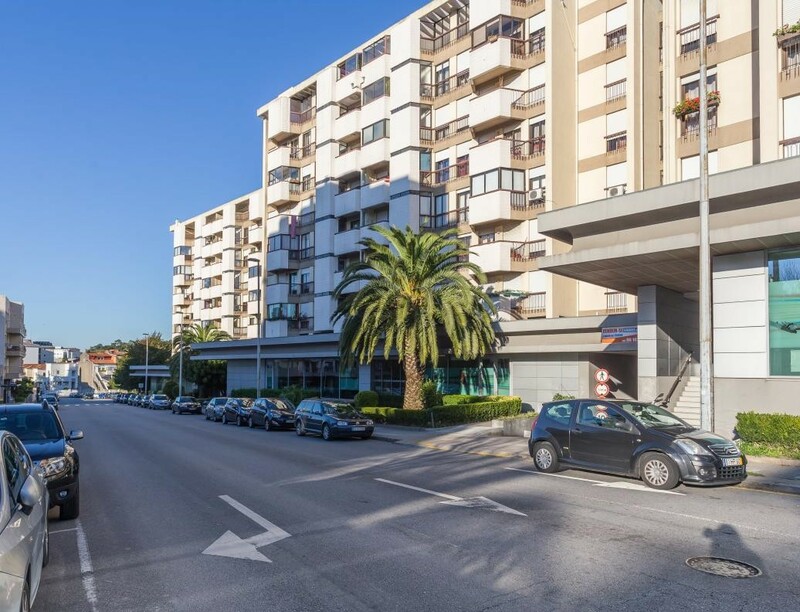 Every facilities around (medical services, supermarkets, coffes, restaurants, street Shopping stores. ) 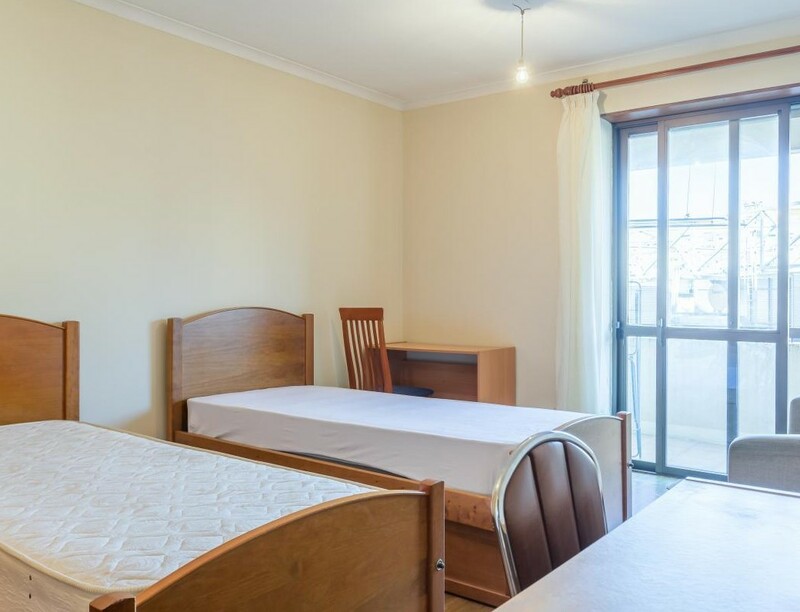 the flatrooms will be available a) single room eur 250 - available from 15november2017 b) two beds room eur 170 each bed - available from 01august2017 if you have a roomate or want to invite sone to join you anytime, this is the best option. 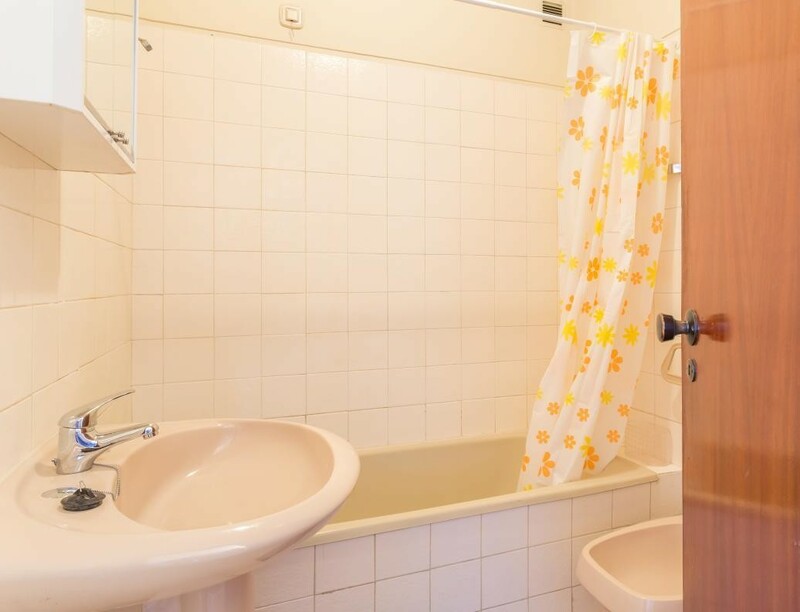 Rules for rent the flat can be rent with a minimum of 2 months security deposit (sd) 1 month.